Bring the kids out to enjoy the annual “Easter at the Cannery!” This fun-filled family-friendly weekend features crafts, story time, games, and of course, the Easter Salmon Scavenger Hunt and more! 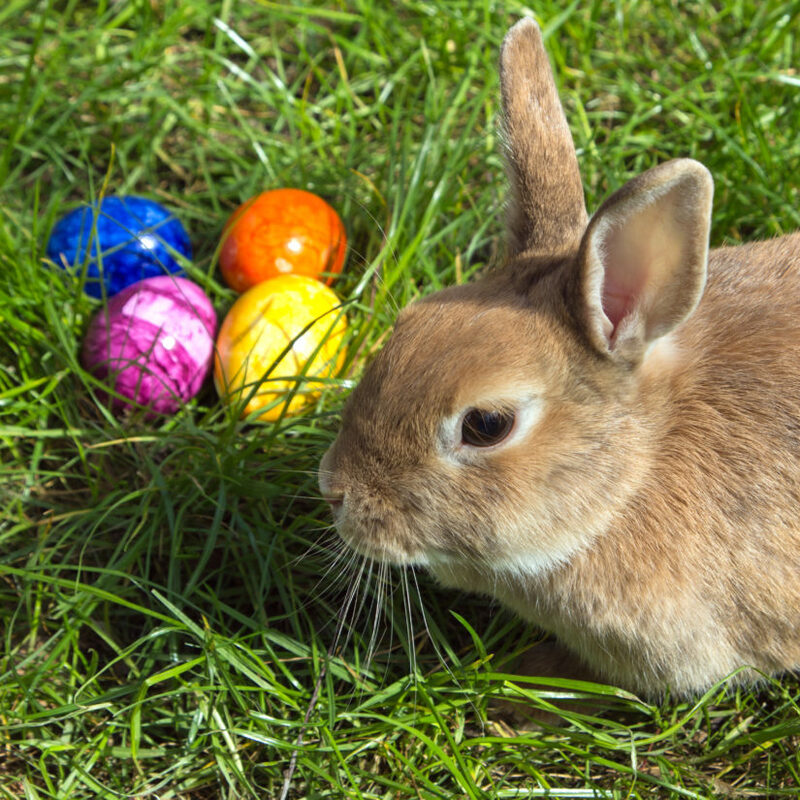 All Easter hunt participants will receive an Easter treat for joining in the egg hunt. Fun!